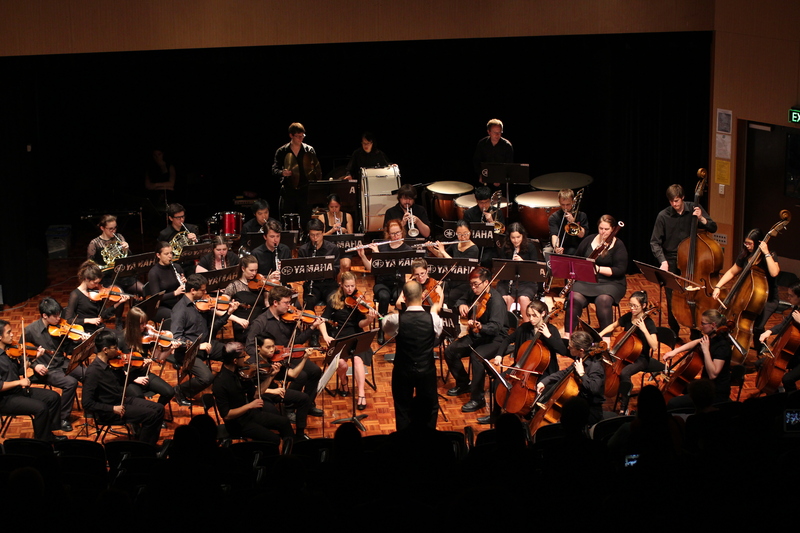 The Monash Philharmonic Orchestra is our full-scale symphony orchestra, which has 60+ members and has been running on campus for over 30 years! MPO plays a variety of works, from the classics of Beethoven, Mozart, Dvorak and Prokofiev, to the more modern Westlake and John Williams. 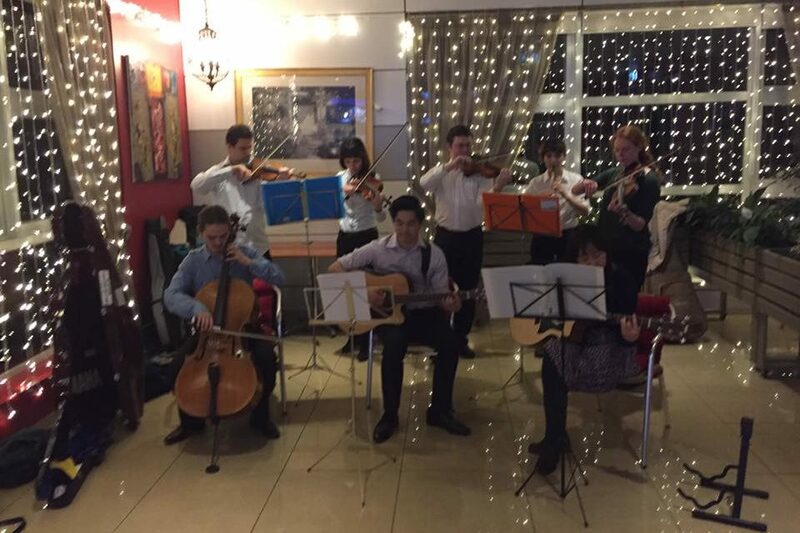 The ‘Monash Phil’ is an orchestra that caters to a range of abilities and especially students not studying with the music faculty, and is the only non-auditioned orchestra on campus. 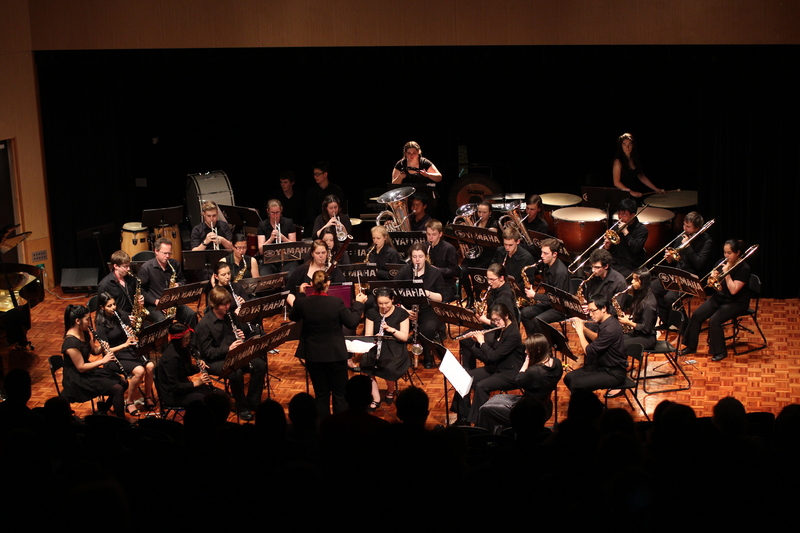 Monash Symphonic Winds is our concert band that has been running for over 10 years, and performs at Monash Phil concerts and also in combined performances with other community groups. MSW play a variety of concert band repertoire from traditional works composed by Holst and Copland to modern works by Ticheli and Whitacre. MSW is an amateur band that caters to a range of abilities, performing works in the medium-difficult range. If you played in a concert band back at school, MSW is the perfect opportunity to keep playing your instrument in a fun and social environment. MoJO is the Society’s classy, jazzy stage band, bringing together a full big band instrumentation and vocalists! MoJO play a range of styles including swing, jazz and Latin music, including charts from classic big band names such as Count Basie and Duke Ellington through to Gordon Goodwin and Charles Mingus. All places are auditioned for MoJO at the start of each year, although auditions may be held later in the year if vacancies arise. Our Small Ensembles have room for as many ensembles as we have demand for! But don’t let that stop you from making your own duet/trio/ensemble/squad! 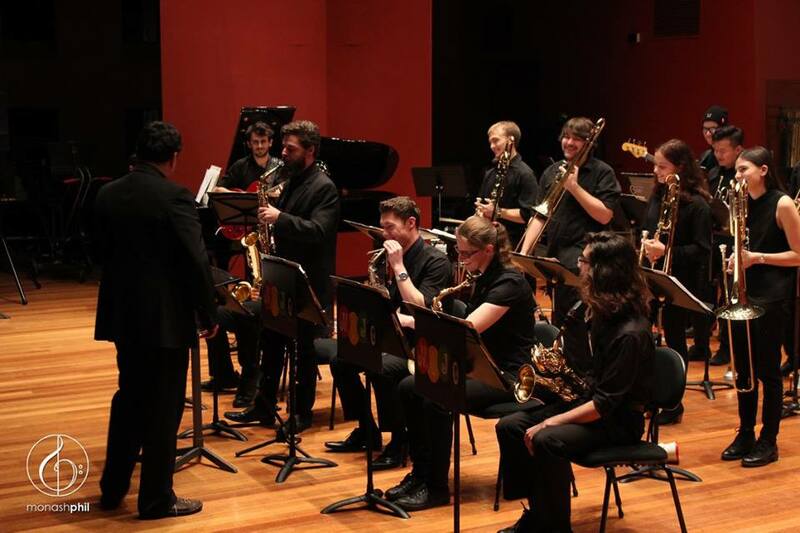 All small ensembles have the opportunity to perform in the Small Ensembles Concert in August, and are often called upon to perform for other community or external events. Rehearsal times and venues for Small Ensembles vary, so contact the SE Coordinator for more information.